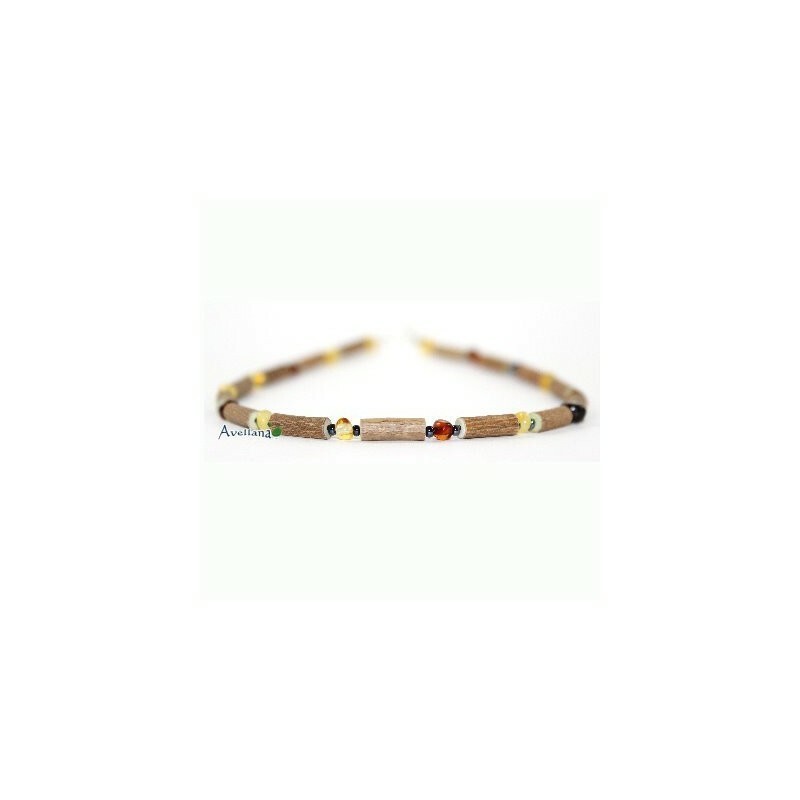 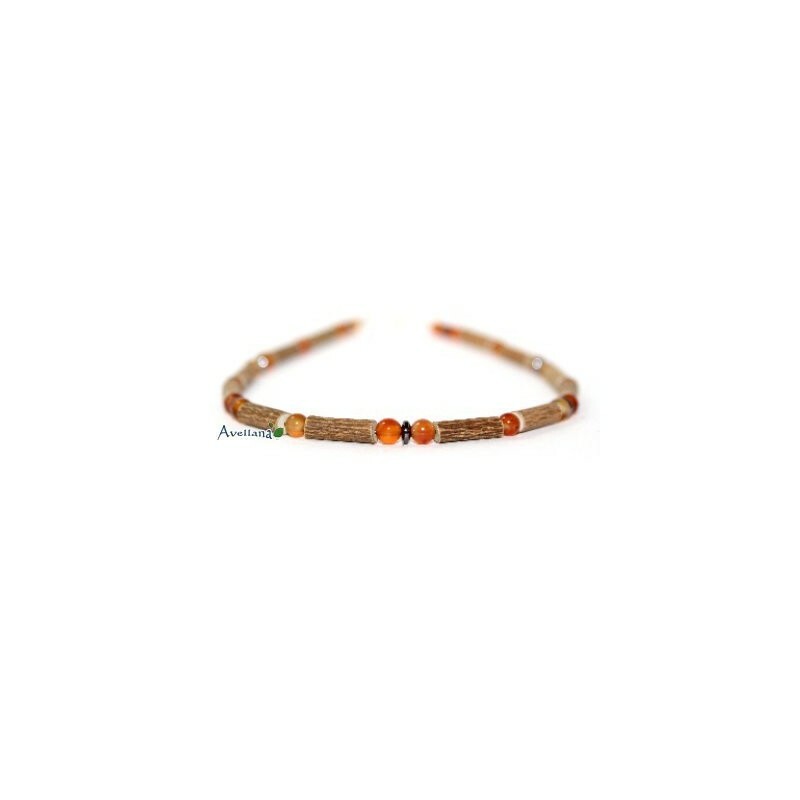 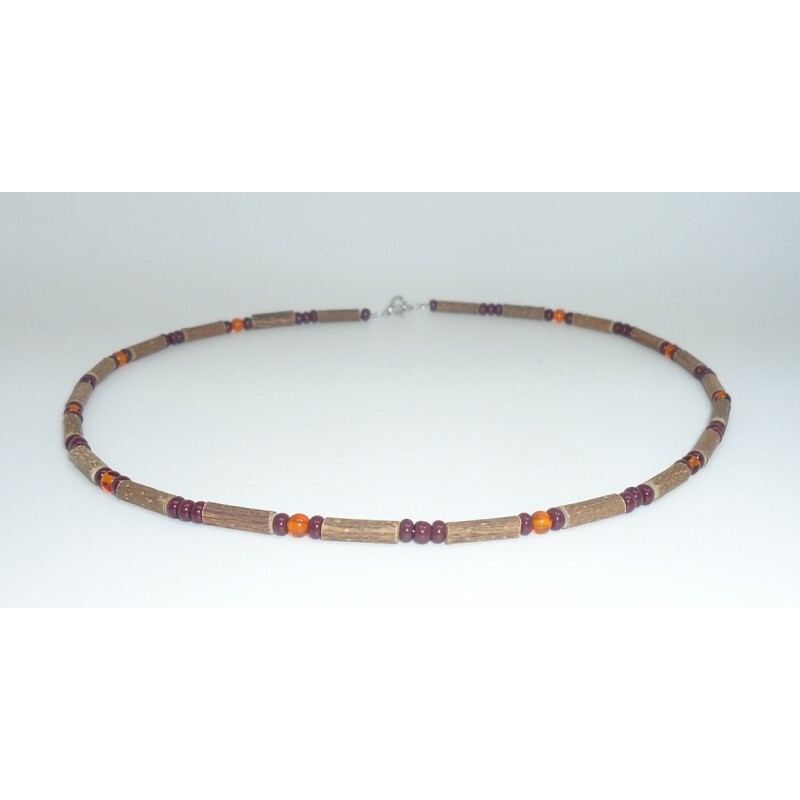 Those necklaces Avellana are made from genuine hazelwood and gemstones or amber. 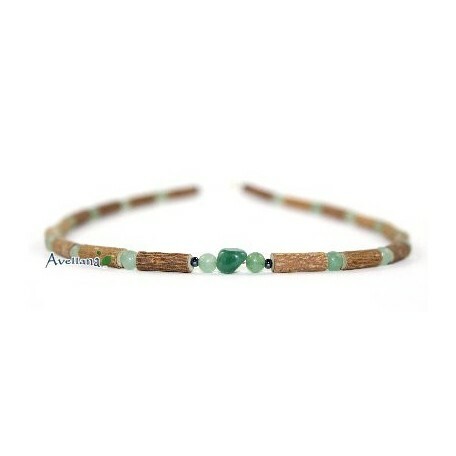 All Avellana necklaces are made in accordance with the Amerindian traditions and in harmony with our Mother Earth. It is vital for us that no chemical manure , weedkiller or other contaminant is used as it is often the case when wood comes from a plantation. 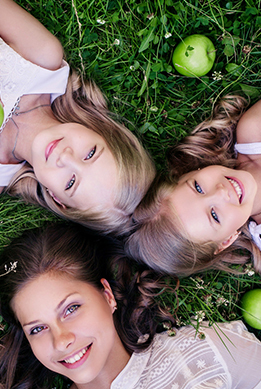 ts neutralizing action on the body acidity helps to relieve and to prevent some health problem in a natural way : mouth ulcers, stomach ulcers and heartburn, psoriasis, eczema, acne, arthritis and migraines. 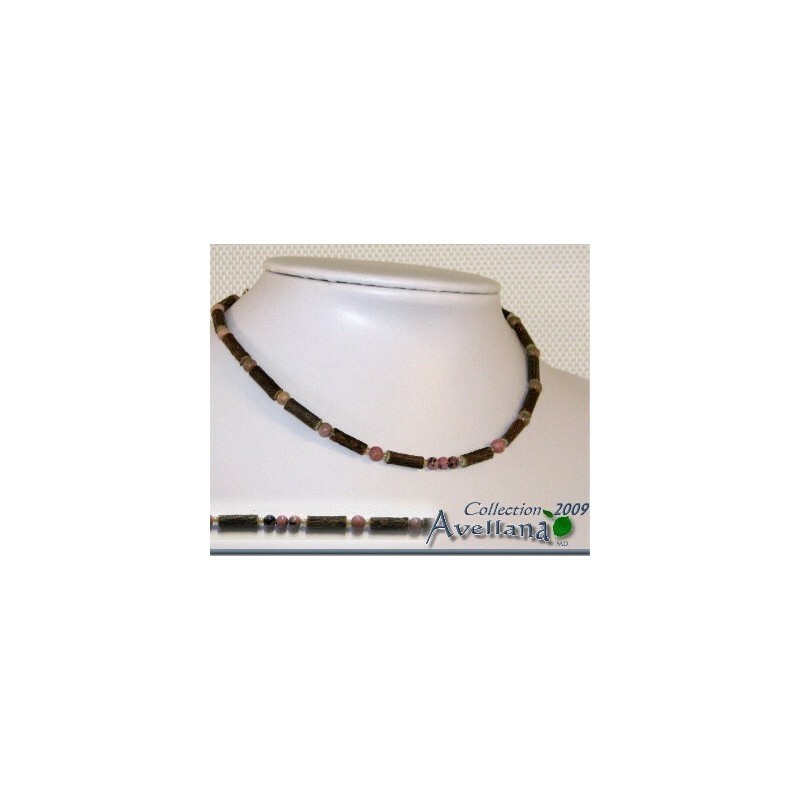 Helps pregnant woman suffering with heartburn.